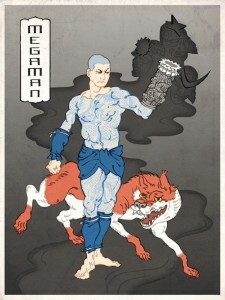 Japanese Woodblock Art! 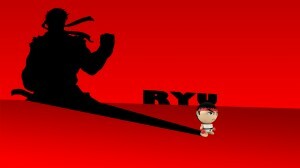 Street Fighter, Mario Kart and more! 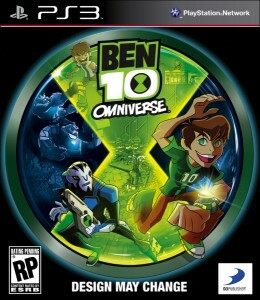 It’s back in time with Ben 10! 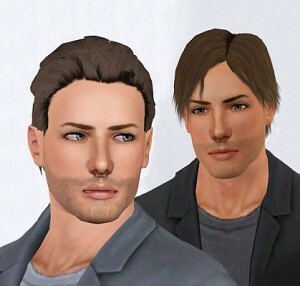 Vampires, werewolves, and zombies? Oh my!! 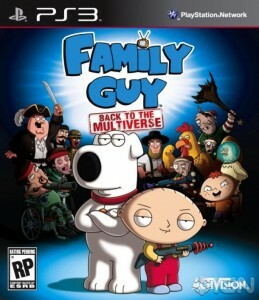 A New Family Guy video game…hmm? 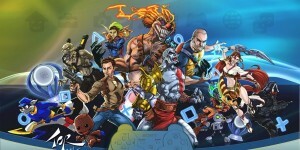 Super Smash Bros. Sony style?? 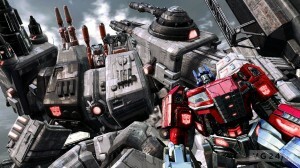 Take command of Metroplex in Transformers: Fall of Cybertron?!! 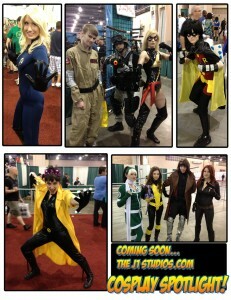 Idea: Cosplay Spotlight! Let your face be seen, and your voice be heard! 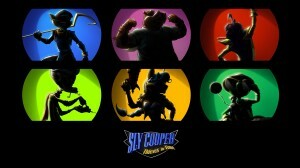 Sly Cooper is planning to steal the spotlight…and he brought help!